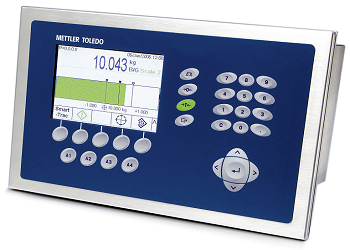 For fast and precise filling, sorting, batching, tank, vessel, and silo weighing. Configuration of transmitter is fully PC software supported. >>Click here to learn more. 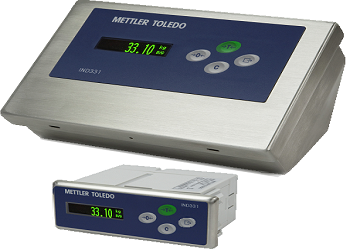 This versatile weighing terminal enables precise and efficient control of tasks from basic weighing to filling and dosing for any industry. 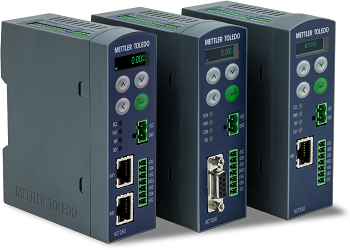 Designed for performance and versatility, the IND570 terminal is easy to integrate into industrial weighing systems and processes. Both simple target control as well as advanced automated sequences provide productivity enhancement capabilities. 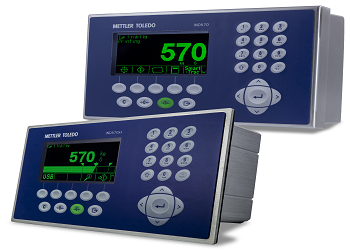 The multiple-channel IND780 runs and sums up to four scales to meet any process or transaction based weighing application for maximum productivity. 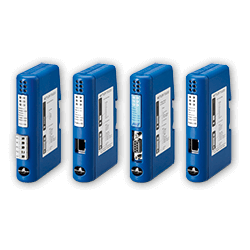 Optional for easy connectivity between weigh modules and control systems via fieldbus.